Books are wonderful thing, and literature is enjoyed by many. There are many controversial and some offensive pieces of literature out there that tend to be the subjects of heated debates. There are some books that are just plain weird, and one has to wonder why they were ever written or thought of. This list is about those books – the bizarre, baffling, and sometimes offensive books that someone thought were good ideas to write and publish…and clearly some people bought them as well! 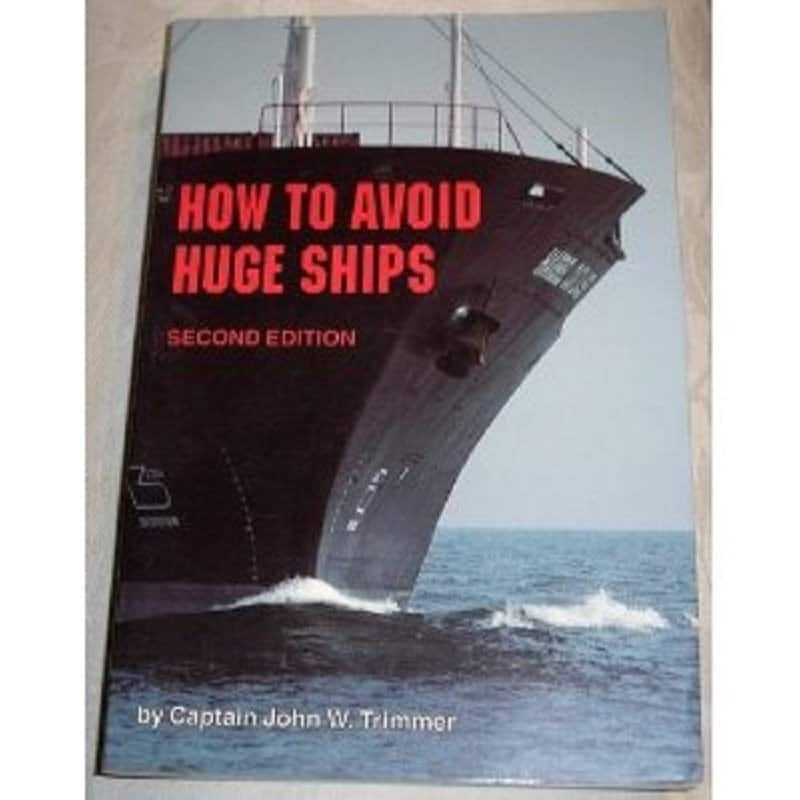 One has to wonder what scenario this book would be useful in, because most people wouldn’t think to pull out a book in time of crisis on a boat. 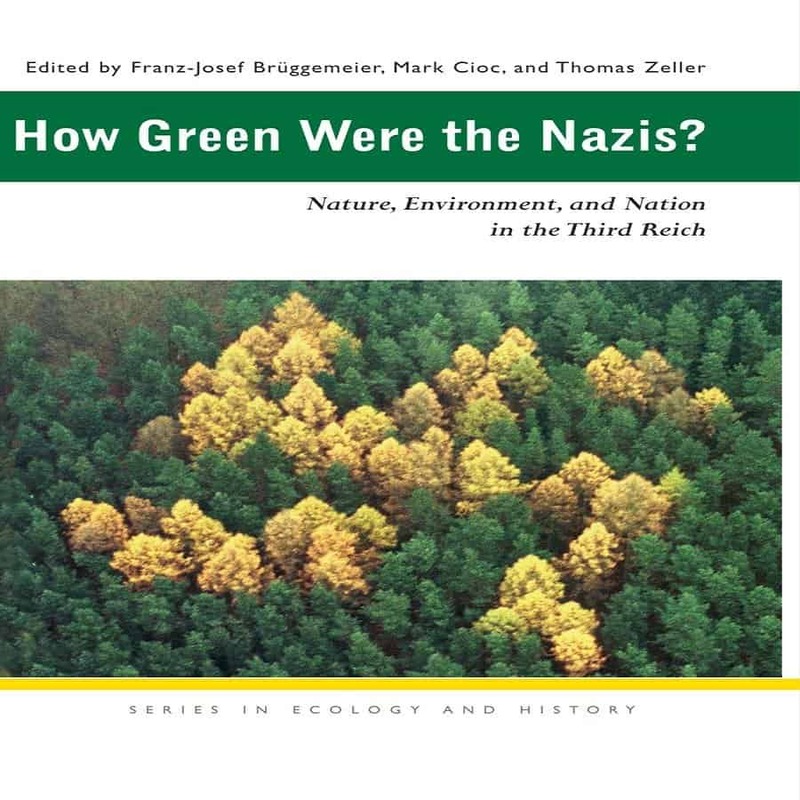 When most people think about the Nazis, they don’t typically wonder how environmentally friendly they were. 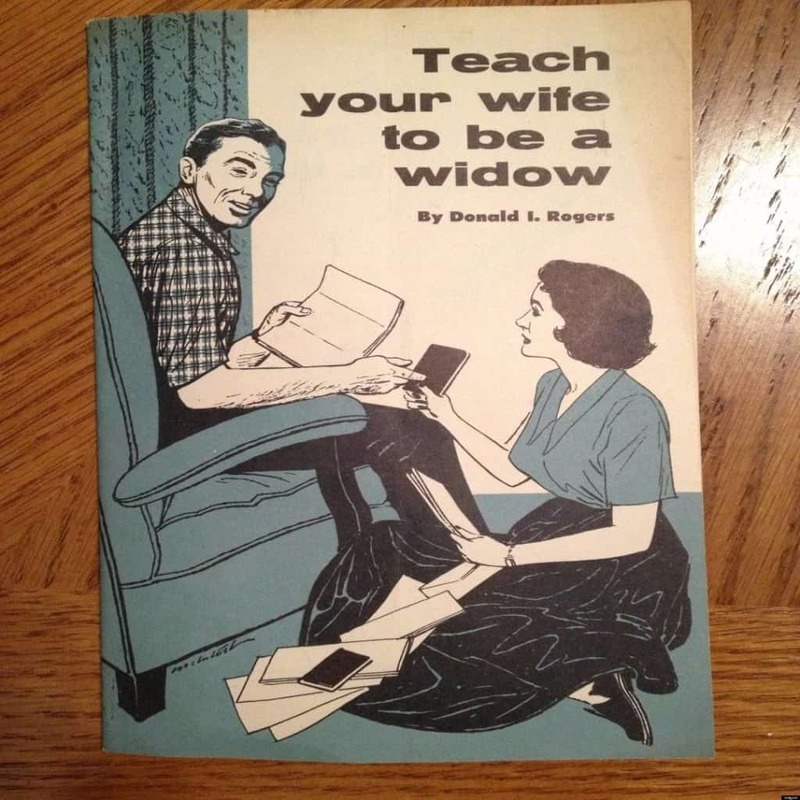 However, the author of this book clearly did. 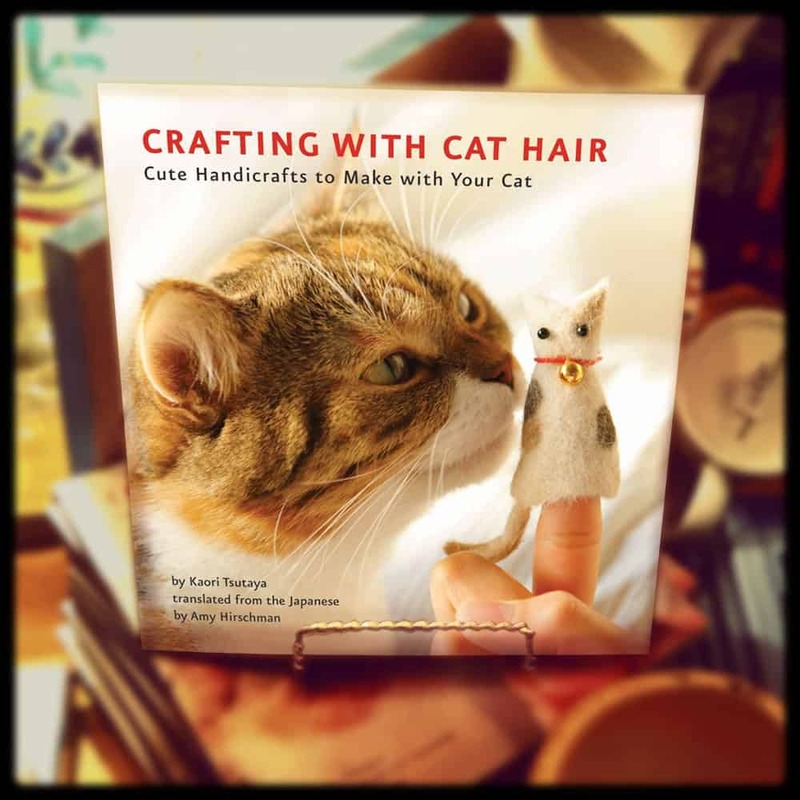 This is one of many examples on this list of a book you never thought you’d need. 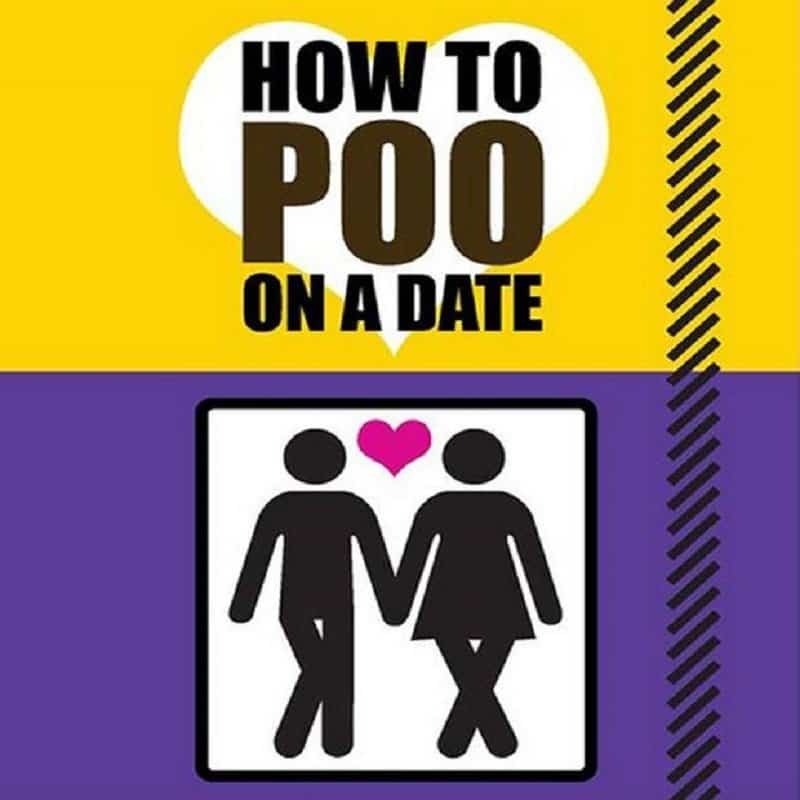 This book is quite possibly the most useful one on this entire list, and if for some reason you’ve forgotten one of the most basic activities, this book will tell you how to defecate once again. 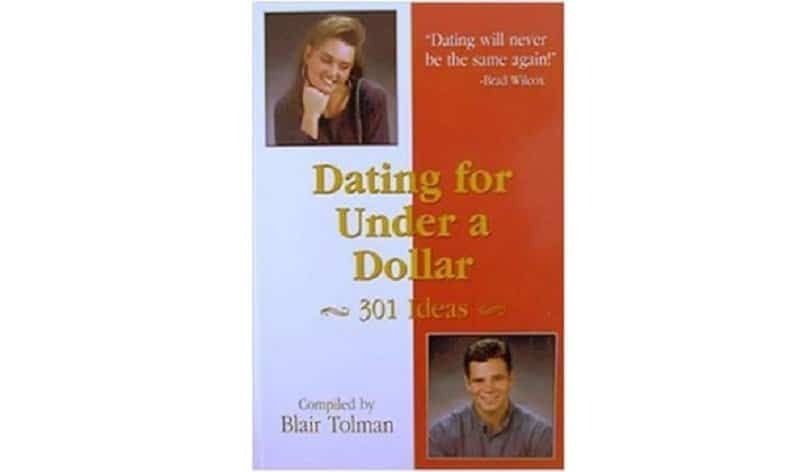 Apparently there are 301 ways to never get a second date again. 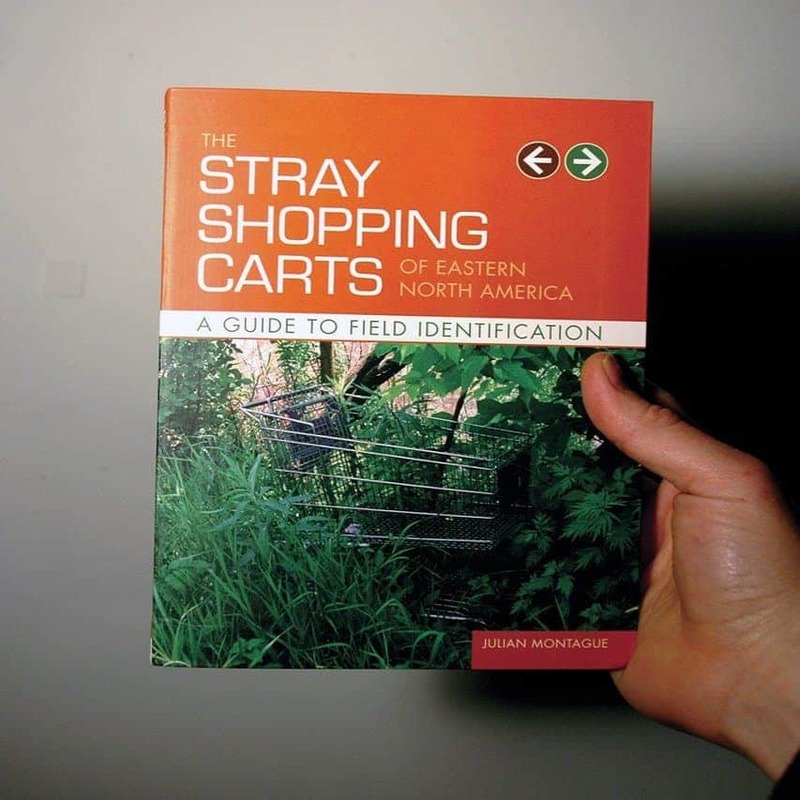 If it was unclear whether Eastern North America had a shopping cart infestation problem, it will be clear after you read this book! 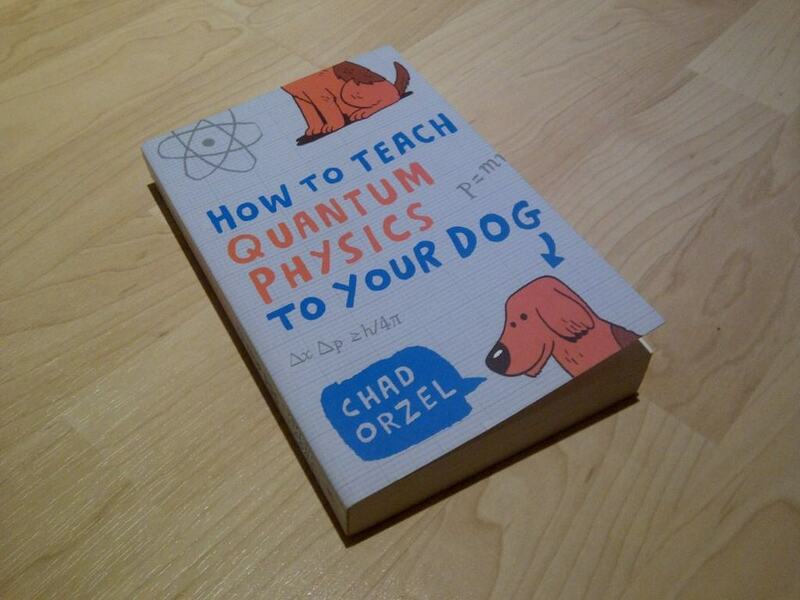 Most human brains have a hard enough time comprehending the concepts of physics, so if someone has found a way to teach it to dogs, they must be genius. 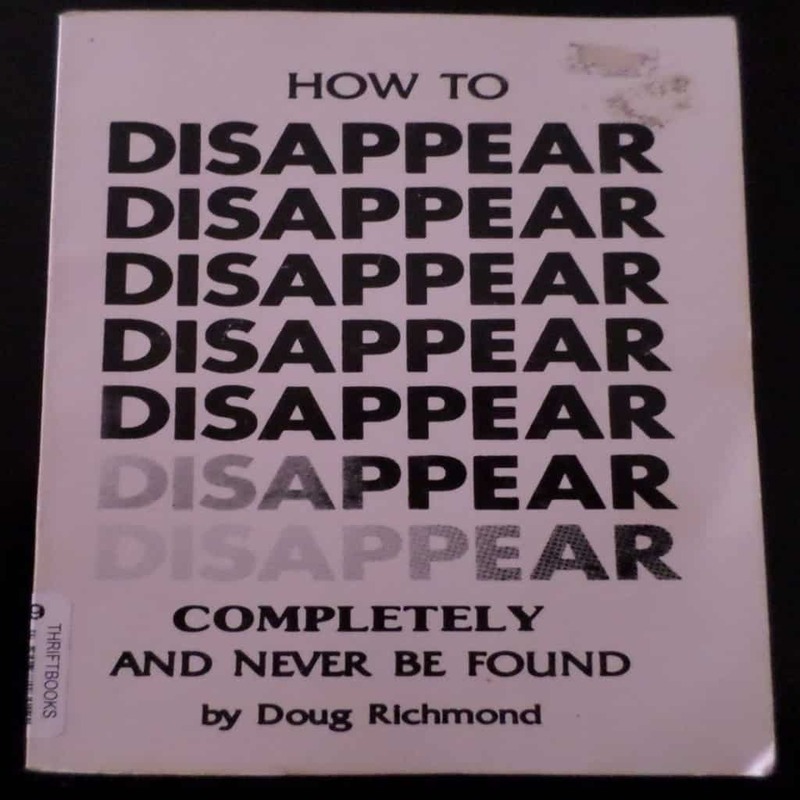 Have you ever wanted to disappear and never be found? If so, this is the book you’ll want to read. 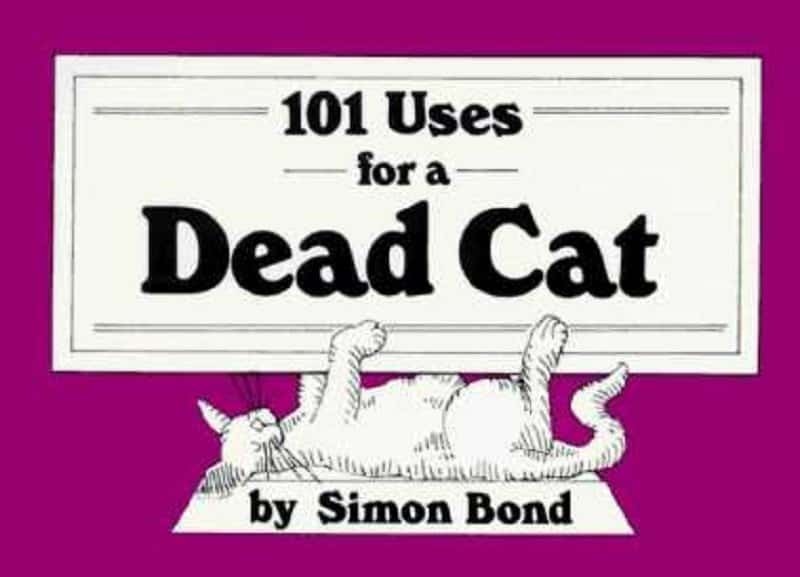 This book is the most morbid one on the list, and it is certainly disturbing as well, regardless of whether not its intent is to be funny.